Daniel F. Gottlieb counsels a wide range of health care industry clients, including health care providers, health plans, health information technology (IT) vendors and life sciences companies. He represents these entities on health IT acquisitions, privacy and data protection, reimbursement, fraud and abuse, and other health care regulatory and transactional matters. 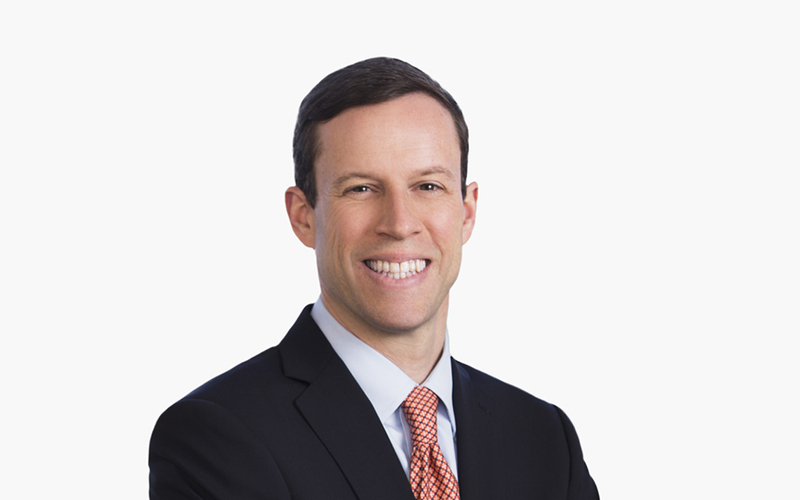 Daniel is a co-leader of the Firm’s Global Privacy and Cybersecurity Practice. Daniel advises health care industry clients in all aspects of software licenses and other agreements for the acquisition electronic health record (EHR) systems, enterprise resource planning systems, enterprise data warehouses and other mission critical health IT. He negotiates hosting, cloud computing, maintenance and other IT service agreements. Daniel is rated #18 in the 50 Top Healthcare IT Experts from Health Data Management. Daniel also counsels health care clients regarding compliance with the Health Insurance Portability and Accountability Act of 1996 (HIPAA) and other federal and state privacy, security and breach notification laws. He drafts comprehensive health information privacy and security compliance programs for health care providers, health plans and health IT vendors, including those with cloud-based systems. He regularly advises clients regarding their response to cyberattacks and other security breaches and defends subsequent investigations by the Department of Health and Human Services Office for Civil Rights and state regulators. Daniel counsels clients on compliance with Medicare and Medicaid reimbursement, fraud and abuse laws, PhRMA’s Code on Interactions with Health Care Professionals and AdvaMed’s Code of Ethics on Interactions with Health Care Professionals. He assists health care providers and life sciences companies with compliance program implementations, compliance audits and government program overpayment and refund matters, including self-disclosures to the Office of Inspector General (OIG) and Centers for Medicare and Medicaid Services (CMS). Daniel also advises clients regarding proper structuring of financial relationships with physicians and other sources of referrals for health care items and services. After completing his bachelor’s degree, Daniel was staff associate for the government affairs, public affairs and marketing departments of Mount Sinai Hospital Medical Center in Chicago. At Mount Sinai, he worked extensively on Illinois Medicaid and other federal, state and local health care issues. Are New HIPAA Audits Going to Burden Providers? When Should IT Security Be Outsourced? Apple's ResearchKit: Boon for Scientists or Privacy Risk? Apple's ResearchKit: A Boon for Medical Research, or a Privacy Risk? Phase 2 of HIPAA Audits: How Can Anesthesia Practices Prepare?